For over 25 years I have been filming at weddings in Arizona. 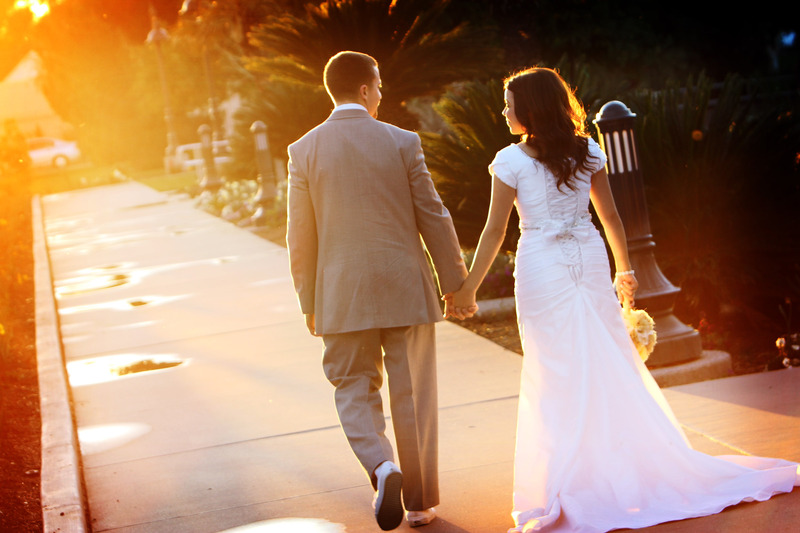 I have worked at almost every resort, venue and church in the greater Phoenix area. 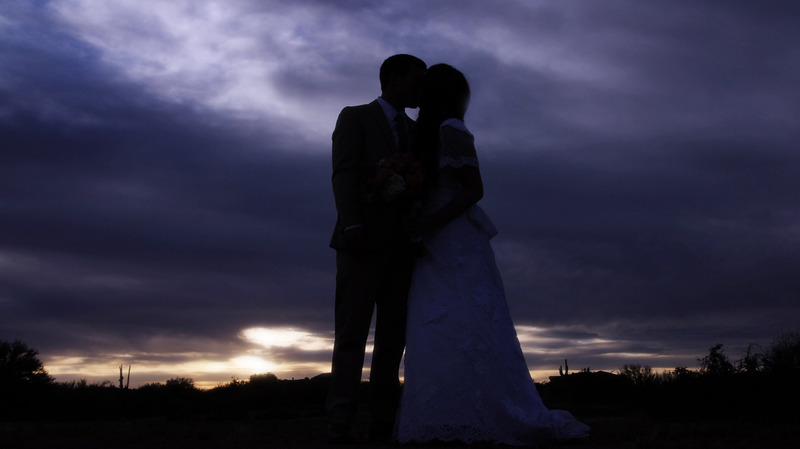 I also frequently shoot wedding videos in Sedona, Tucson, Payson and Flagstaff. I have also filmed at weddings in 15 other states. I love weddings. It has been my privilege to film at more than 4000 weddings during the last 25 years. Many of my couples have remained in touch with me over the years to keep me updated as they start their families. I have been honored to be invited to their other family events like anniversaries, new babies and graduations. I have filmed weddings for the children of some of my first clients now that their children are in their twenties. It has been an honor to film at these most special events. I take a unique approach to my wedding videos. Each wedding is so very different. I love how the couples personalize their weddings. I want to capture all the uniqueness that make you who you are as a couple. While there is always a standard set of things that I capture at weddings I am always open to your ideas for your wedding video. I love having the couples involved in their video! I am very unobtrusive on your wedding day. The photographer is the one who should be in charge and calling the shots during the photos session. I won’t get in their way. I don’t set up shots for the video but prefer a photojournalistic approach to your wedding. I do always offer interviewing of your guests if it is something you would like. 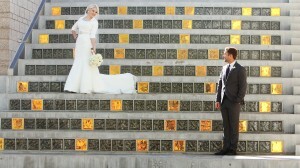 All of my weddings that I film at come from referrals. I have not done any advertising for more than 20 years. 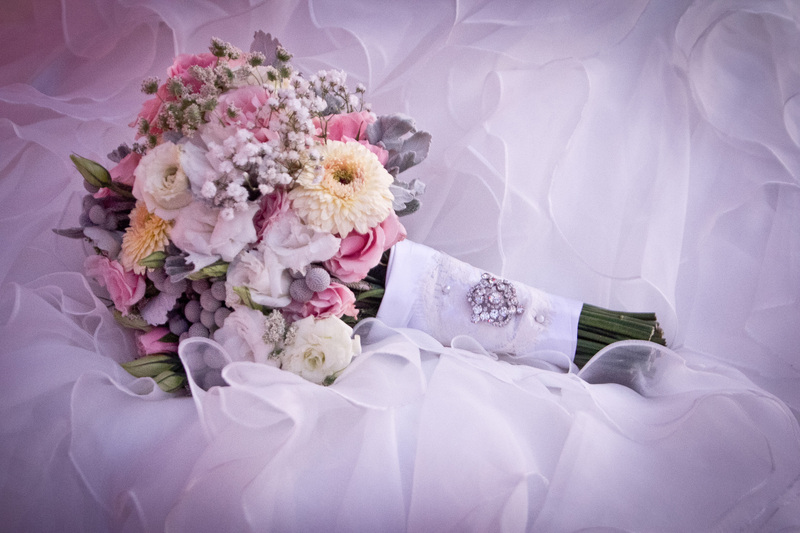 My referrals come from photographers who love to refer to me because I am very easy to work with, previous brides and grooms and venues that know how well I treat their wedding couples. Please check out my resources page for other wedding vendors that I love to work with. My pricing is very competitive. I don’t know of another videographer in the area with the same level of experience and passion for weddings that is close to my pricing. Working at weddings is what I do full time. This is not a weekend hobby for me. Because I work at weddings full time I can offer excellent customer service, am easy to get a hold of and offer quick delivery of your wedding video. 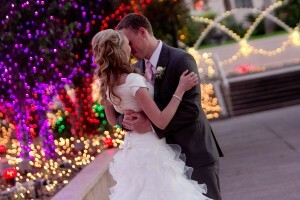 I would love to be a part of your wedding and capture for you something that is only done once. Imagine your children watching your wedding video in High Definition quality many years from now. Call me anytime at 480.615.9087 or contact me on my contact page. I will respond to you quickly.